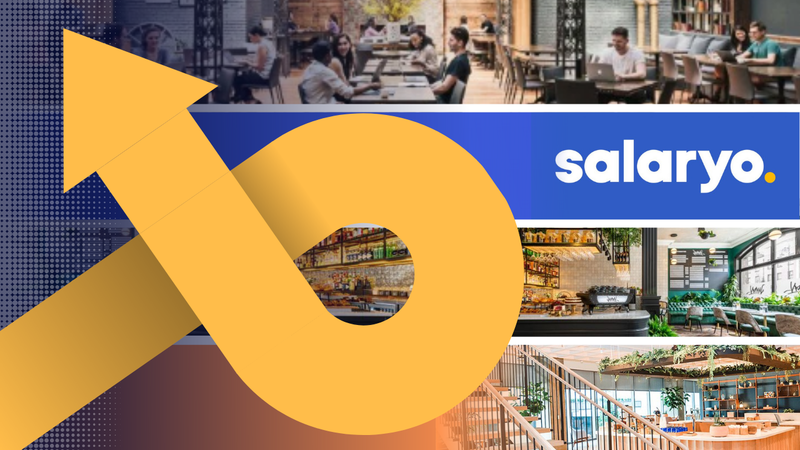 A recent article published by Forbes, “Can WeWork Sustain Its High Growth — The Key To Its Lofty Valuation”, provides valuable insight to understanding WeWork’s high valuation compared to similar players in the flexible workspace industry. WeWork is the fastest growing company in the industry; it “has the capabilities to build a space at half the time and 70% of the cost of a real estate company.” It is valued at a whopping US$20 billion and it expects to operate coworking spaces in 400 buildings, across 83 cities in 27 countries. WeWork is a behemoth; one that has given the coworking and flexible workspace industry visibility like no other company has before. In a podcast last year (2017), industry expert Frank Cottle stated that “WeWork is basically Regus with a paint job.” Cottle made the following argument: “if you really look at their (WeWork’s) business model, they lease space and they carve that space up and re-let it to others.” Much like what Regus has been doing for the past 25+ years. So, why is it that Regus trades at a multiple of 1.08x revenue while WeWork’s projected revenues command a price to revenue multiple of 8.5x? One important thing to know is that there are various ways to evaluate and establish a company’s valuation. Some approaches look at intrinsic value based on future earnings and some look at capital structures; the multiple at which a valuation is established isn’t always based on earnings or cash flow drivers. 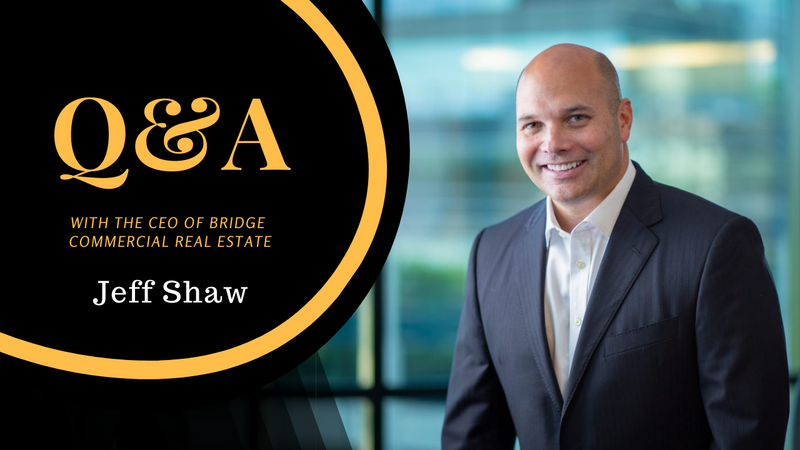 In fact, different types of revenue — from rent, from services, from technology — have different types of value, and companies have the option of how they classify their revenue streams. It’s also worth noting that companies with infinite growth (like service-based revenues) tend to be higher valued than standard growth models based on rents. The above is also one of the reasons why Regus’ valuation is so low compared to WeWork. The way the companies classify their revenues is entirely different. Regus’ valuation is a capital-intensive one; it is based on the company’s physical assets (like leased space). WeWork, on the other hand, is valued as a subscription model. Subscription models are serviced-based instead of capital-intensive, and valuations under this category tend to include a lot of rapid, projected future growth. The coworking industry itself is expected to grow exponentially over the next five years. Research has found that the number of global coworking members is expected to reach 5 million by 2022. This means there is a huge opportunity for WeWork to grow, which to a certain extent explains its high valuation today. Industry experts have for a long time been skeptical about WeWork’s valuation, especially as it has only been in business in an upswinging market and many believe it wouldn’t be able to stay afloat should an economic downturn occur. So we shouldn’t just be asking ourselves why WeWork’s valuation is so high; we should also be asking ourselves whether this valuation is real and sustainable. The Forbes article mentioned above estimates that WeWork is expected to hold 17% of the flexible workspace market share by the end of 2018. However, it predicts that the company’s market share will decrease to 15% by 2022 due to the entrance of new players. 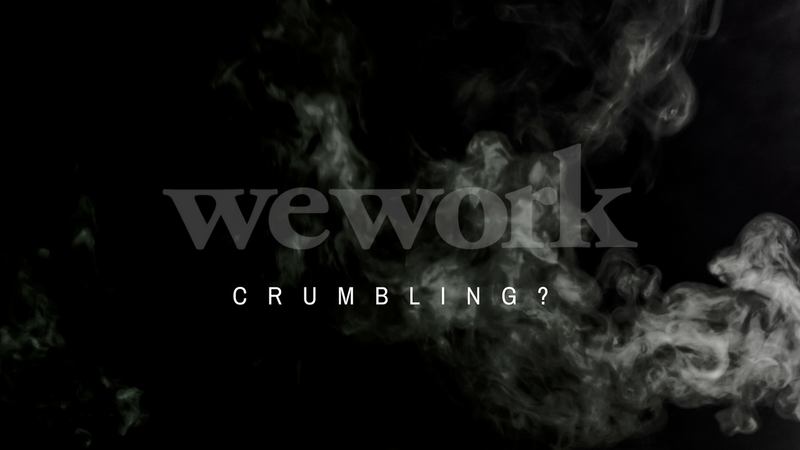 Yet, even with 17% of market share today, with over 200,000 members worldwide (as of February 2018), and with a US$20 billion valuation, WeWork remains unprofitable. If this trend remains, WeWork’s valuation could crumble down over the next five years. “WeWork should have around 765,000 members in 2022.” And although experts predict WeWork will generate around $5,750 per member in 2018, this number will fall to around $5,000 to 2022 due to increased competition. We should also keep in mind that this number might be even lower if WeWork continues to offer discounted rates in order to attract new members. “WeWork needs to continue to grow at a fast pace to justify its high valuation.” This means that in order to keep its current valuation, WeWork would need to attract a high number of new members and it would need to continue raising money from the likes of Softbank in order to finance its growth. Another option would be for WeWork to go public, however that could do more harm than good to the company, especially if it continues to declare losses instead of profit. If it went public, WeWork’s valuation would potentially look more like Regus’ one. Without this option, WeWork will need to reinvent itself to attract investors, coming up with new value propositions that others in the industry haven’t thought of. It remains to be seen how the company will turn its books around for them to lean towards the positive side. The company is increasingly focusing on attracting corporate clients through management agreements and it has also launched new business ventures: WeLive, Rise by We, and WeGrow; all of which could potentially help the company generate revenue, while also attract funds from new investors.